Are you a collaborative problem solver? Do you thrive on listening to your customers' needs and developing solutions? 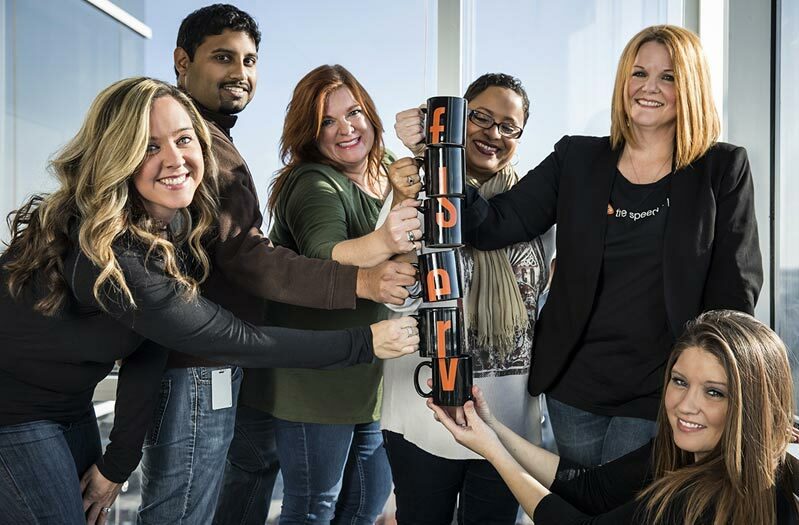 Fiserv provides a foundation for success for product managers. Be a strong influencer, partner with cross functional teams, and help deliver creative and innovative products to market; business acumen is critical. That's why we're seeking intellectually curious leaders who ask the right questions to deliver the best solutions - does this sound like you? Find your forward at Fiserv. 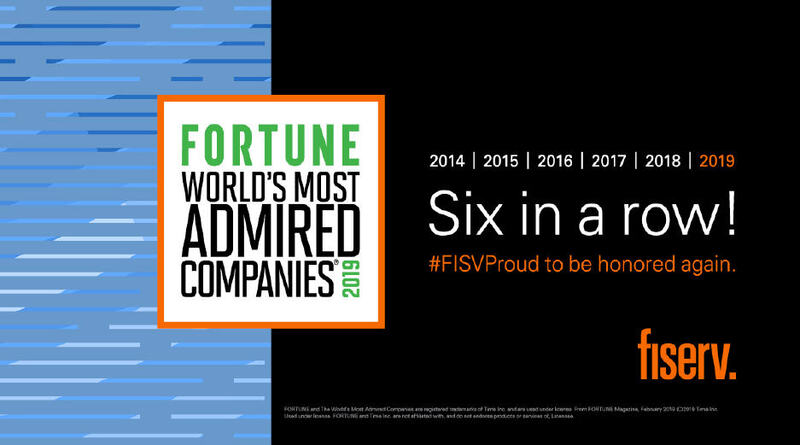 Fiserv is focused on innovation. Our Product Managers develop the roadmap for our products which Drive where we invest our efforts to develop best in class solutions. Product Managers have a direct line of sight into our customers' needs and provide critical information to deliver results.